A service implementation builder that operates around a StrategyRegistry, implementing a version of the Gang of Four Strategy pattern. The constructed service is configured with a number of adapters (that implement the same service interface). Method invocations on the service are routed to one of the adapters. 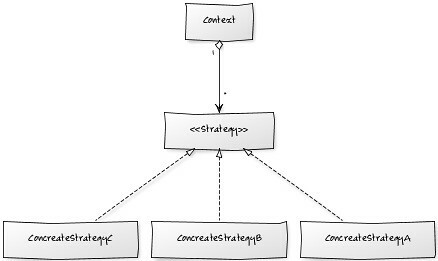 the strategy pattern (also known as the policy pattern) is a particular software design pattern, whereby algorithms can be selected at runtime. Formally speaking, the strategy pattern defines a family of algorithms, encapsulates each one, and makes them interchangeable. Strategy lets the algorithm vary independently from clients that use it. 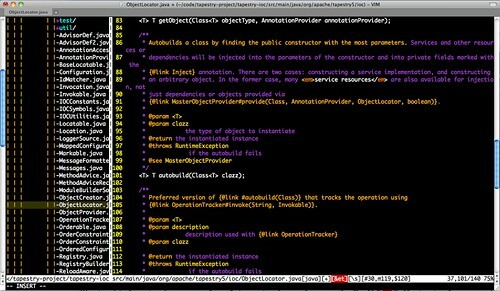 eAccelerator is a free open-source PHP accelerator & optimizer. It increases the performance of PHP scripts by caching them in their compiled state, so that the overhead of compiling is almost completely eliminated. 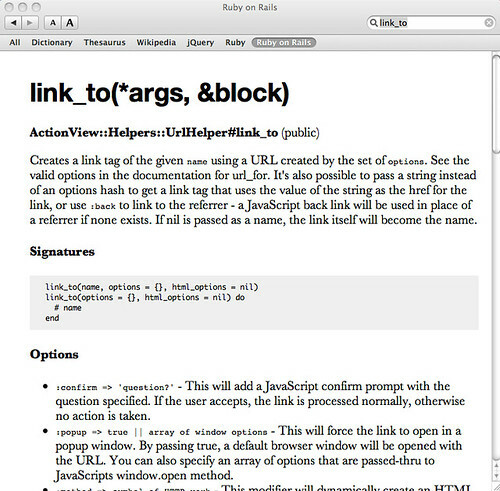 It also optimizes scripts to speed up their execution. 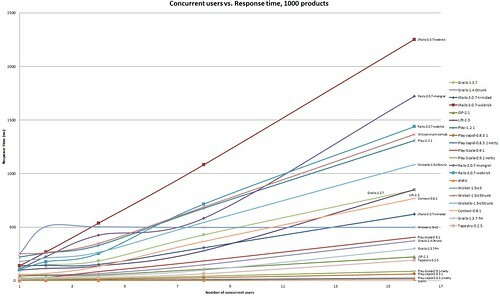 eAccelerator typically reduces server load and increases the speed of your PHP code by 1-10 times. ...Most multi-user operating systems already have a way in which server applications are started and stopped. Under Unix based operating systems non interactive server applications are called daemons and are controlled by the operating system with a set of specified signals. Under Windows such programs are called services and are controlled by appropriate calls to specific functions defined in the application binary, but although the ways of dealing with the problem are different, in both cases the operating system can notify a server application of its imminent shutdown, and the application has the ability to perform certain tasks before its process of execution is destroyed.